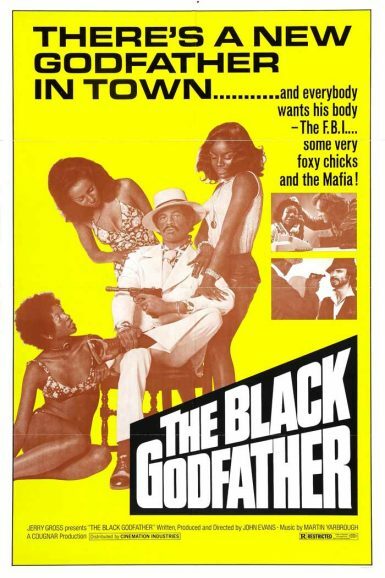 He’s the godfather of the ghetto – he’s black, brutal, and beautiful. J.J. is his name, power is his game. But when the mafia brings heroin to the ‘hood, he’ll put together a super gang to take the mob apart. The war is on, the stakes are high, and it’s The Black Godfather against the white godfather in a showdown of the baddest.